For West Virginia riders only! 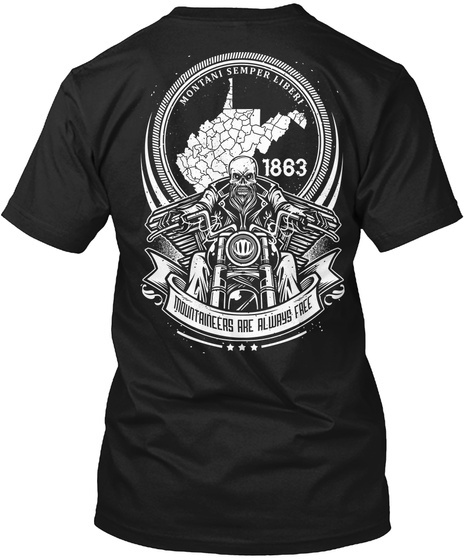 The I Ride West Virginia t-shirt is the first in an exclusive new line of t-shirts made by riders, for riders. 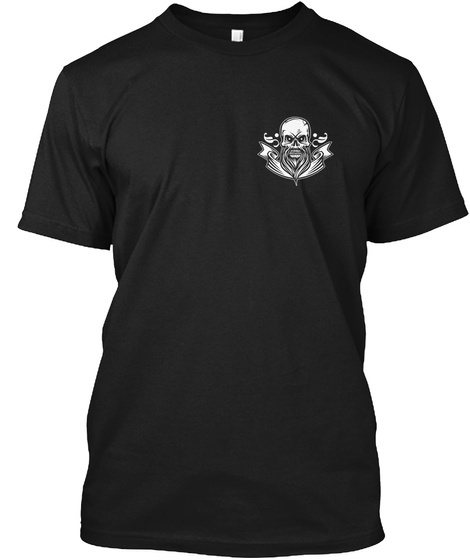 Screen-printed in the USA, and available only on Teespring for a very limited time. Click the thumbnail below to see the front-side design. 100% satisfaction guarantee... Or your money back! Bad fit? Just call us and we'll send you a new size... You keep the old one!